This is the advnture comic version of the series, which contains an on-going story. Today's page is shared between the two series, but past this one the two different series diverge greatly. 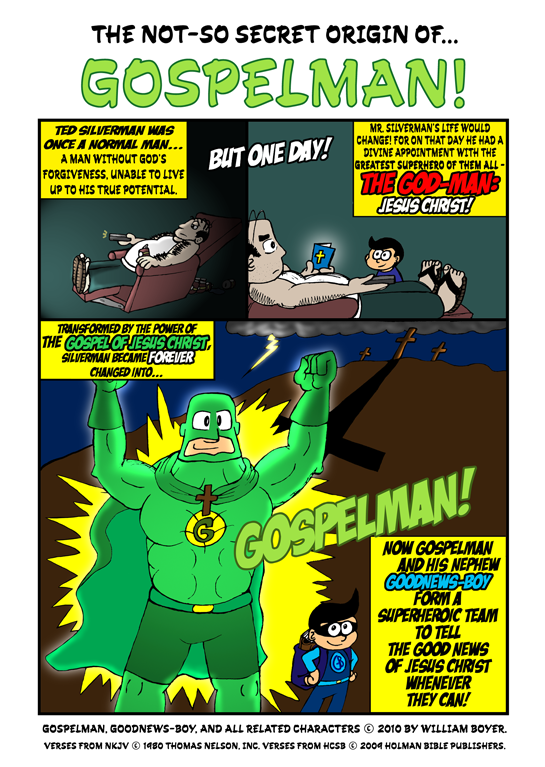 The comic is intended for Christian readers, but I hope everyone enjoys it!